Selling your Southern Oregon Coast area home? 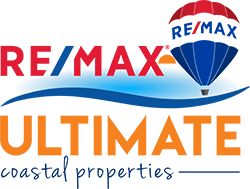 Why use RE/MAX Ultimate Coastal Properties to represent you in the home selling process? Knowledgeable: Expert area knowledge. 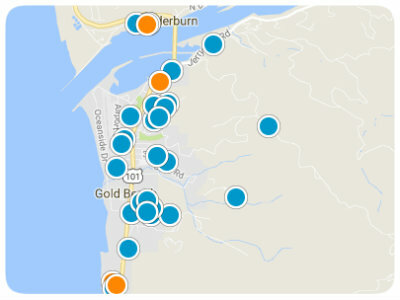 Local resident realtor in Gold Beach.